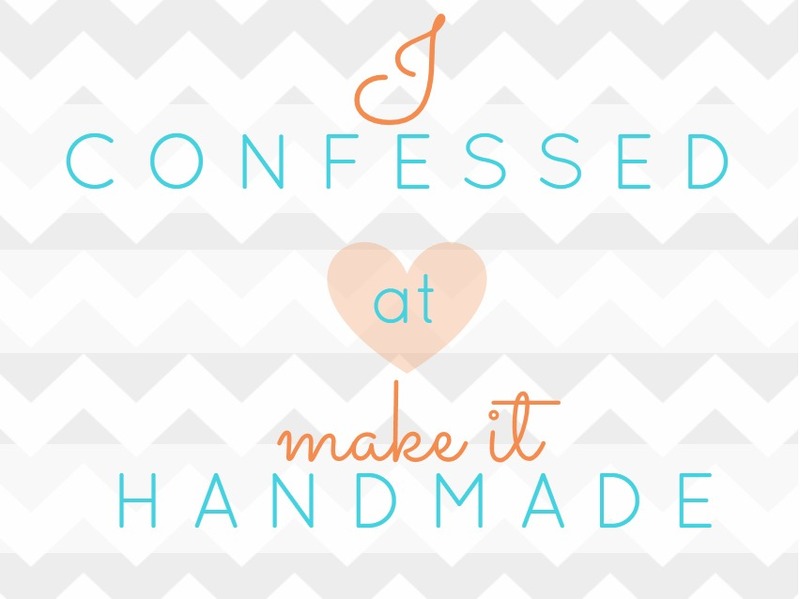 Today I'm guest posting over at Make It Handmade as part of Palak's Handmade Confessions Series. And don't miss Palak's great serger tutorials. It's one of the best serger resources I've found. Have a great weekend and be sure to check back next week when I hope to share an updated pattern for my Girls Swimsuit Tutorial. Thank you for the fabulous guest post Ruby! Can't wait for the the swimsuit tute! Hello, you are so talented, what an amazing blog. I love your projects and your tutorials are awesome; I'm excited that I found you. I just purchased a new sewing machine and I was out looking for fresh ideas when I found your lovely blog. At the moment I am posting a tour of my humble little studio/bedroom and having a $25 Amazon Gift Card Give-A-way. Please visit and enjoy the fun.